In an emergency situation, understanding one’s rights as a patient isn’t a luxury — it’s the law. With more than 21% of Australians speaking a language other than English, the demand for healthcare interpreting services and qualified medical interpreters is greater than ever. 2M lingo offers the complete solution for increasing language access and reducing interpretation costs by combining Video Remote Interpreting, On-Site Scheduling and total system administration into one platform. 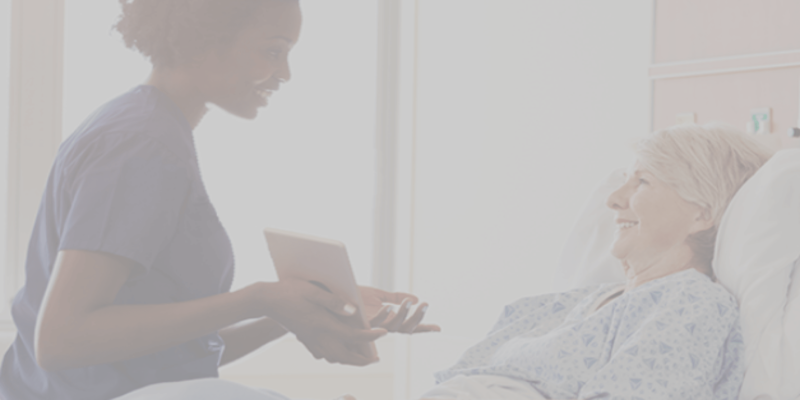 2M lingo's advanced VRI system connects LOTE (Language Other Than English) patients with interpreters quickly and securely. Access to highly-trained medical interpreters enhances the patient experience while drastically cutting costs by shortening interpretation times with more effective communication and eliminating travel expenses. Our On-Demand VRI reduces the risk of late or missed appointments by interpreters and eliminates the physical exposure of interpreters to patients in sensitive medical environments. With high-speed connections to over 200 languages supported through the platform, all patients will leave with a better understanding of their health and rights. Our next-generation administration module allows for complete management of users and usage analytics so that hospital administrators can better understand their interpretation needs and adapt more efficiently. 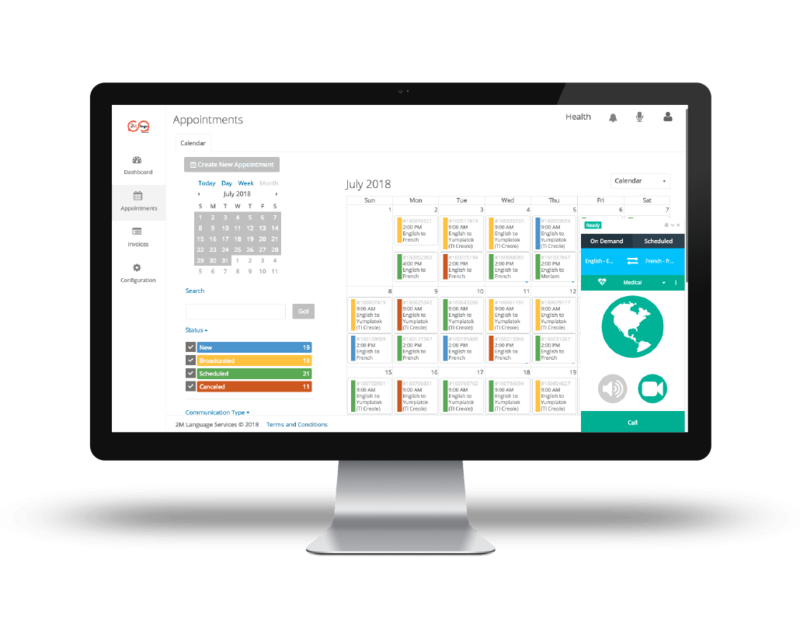 Additionally, 2M lingo's advanced scheduling system allows for onsite interpreting sessions to be easily initiated, organised and tracked. Our sophisticated active and passive security features will ensure that your business stays your business. 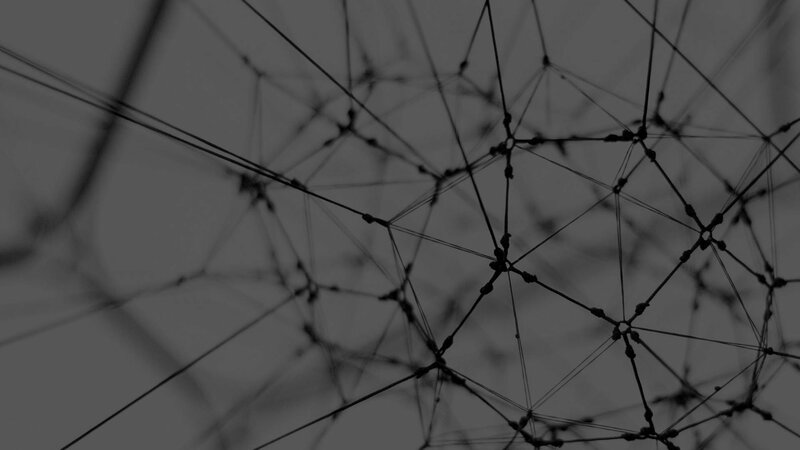 Additionally, our interpreters are medically certified in VRI and OPI confidentiality policy, and our Smart Reconnect System automatically reconnects you to the same interpreter in case of network failure. 2M lingo is dedicated to improving communication in healthcare interpreting, and we offer 24/7 support to ensure that all parties feel comfortable with the platform. To request a free demo and learn how 2M lingo can improve your healthcare business, fill out the form below.